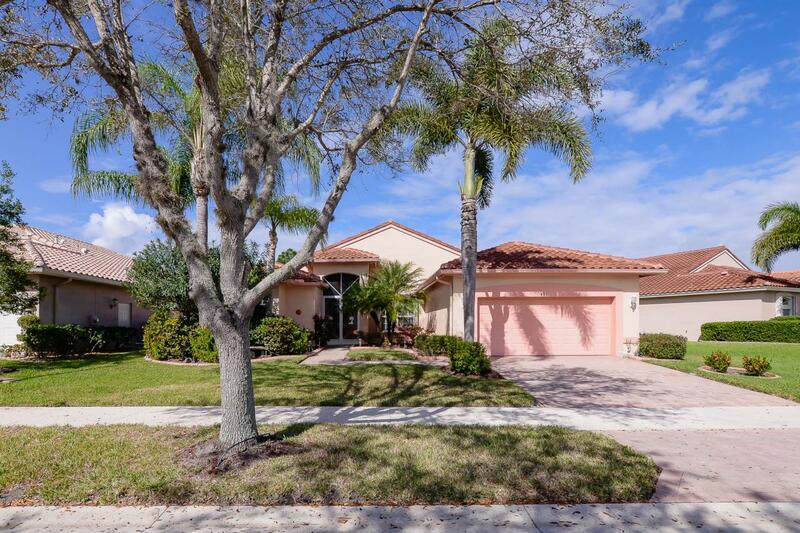 Beautiful true 3 BR 2256' beauty overlooking expansive backyard and serene preserve setting. Upgraded 42'' cabinets, new stainless steel appliances. New A/C and water heater. 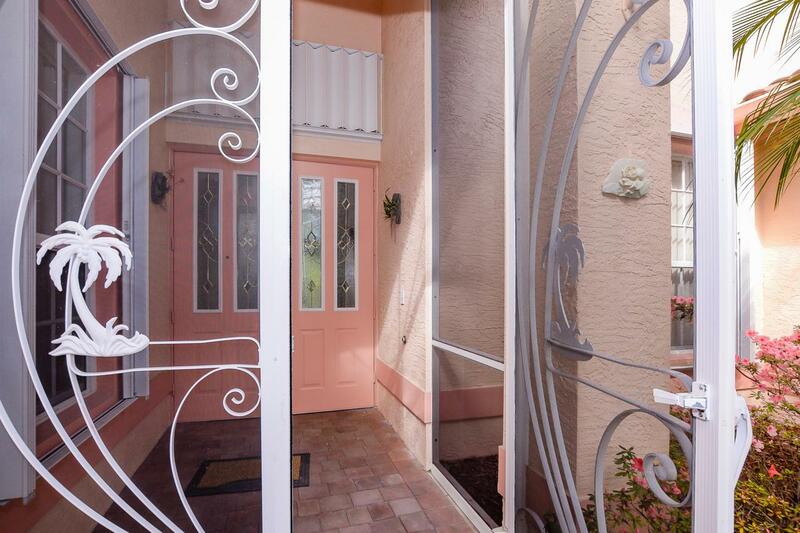 Formal dining room, over-sized lanai, tiled throughout except new Pergo flooring in bedrooms. Crown molding, accordion shutters. he Cascades is an active 55+ resort style community ranked #2 for value in the nation. 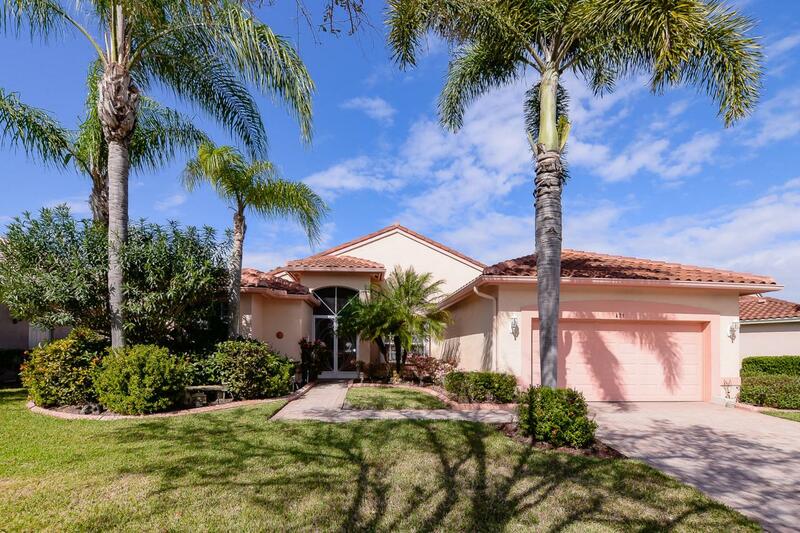 Amenities include a 9 hole golf course, 10 Har-Tru lighted tennis courts, Pickleball, Bocce, 26,000' with newly renovated ball room, library, billiards, business center, fitness center, card rooms, resort style pool and spa. HOA fee includes X-finity cable, lawn maintenance, guard gated entrance and much more! Best buy in Cascades!